Emma (c) vs Mickie James. 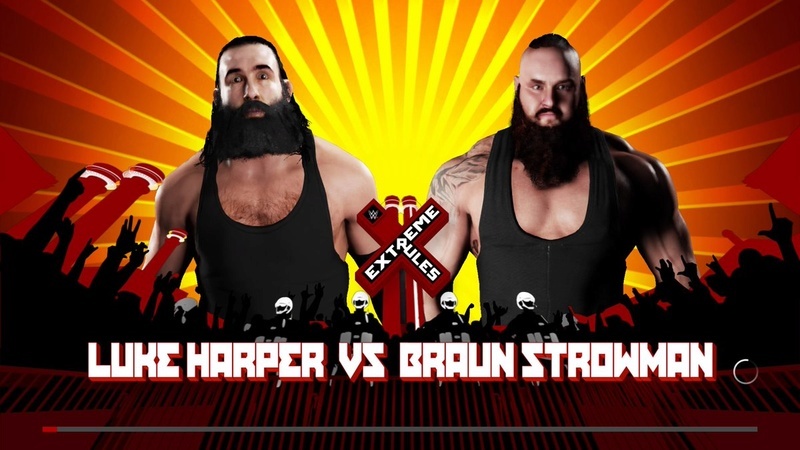 Luke Harper vs Braun Strowman. 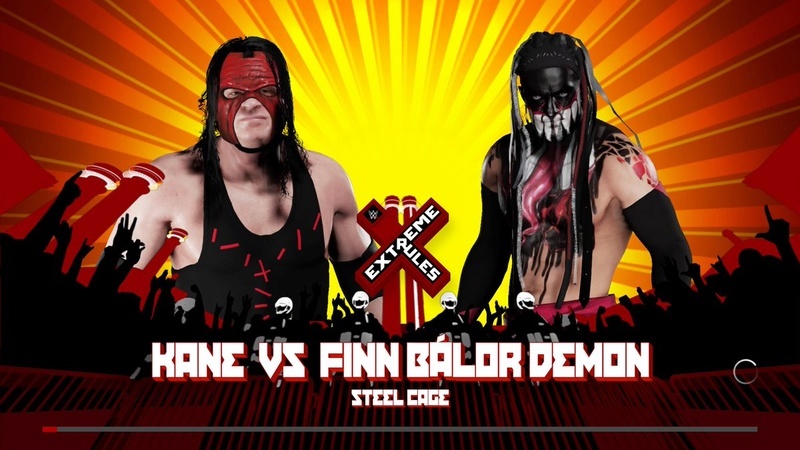 Shinsuke Nakamura (c) vs Chris Jericho. Dolph Ziggler et Tye Dillinger vs Sheamus & Cesaro. 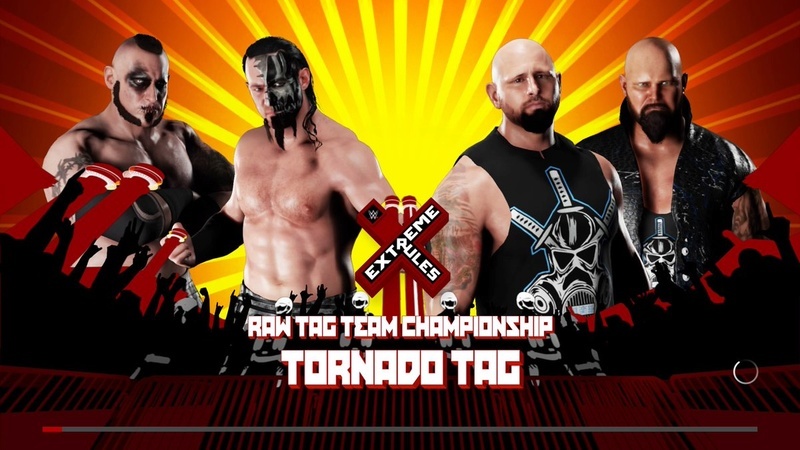 The Ascension (c) vs The Club. 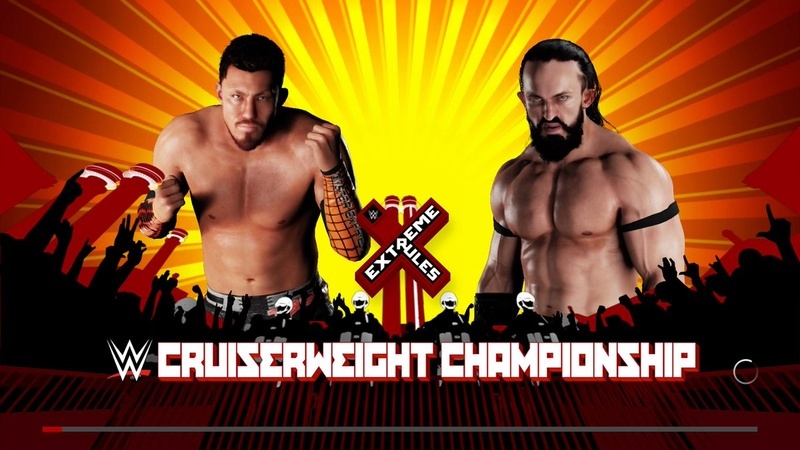 Neville (c) vs Akira Tozawa. 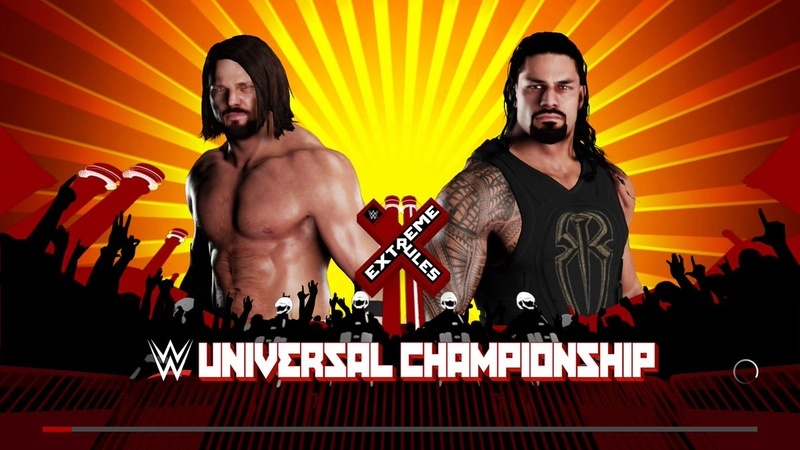 Roman Reigns (c) vs AJ Styles.